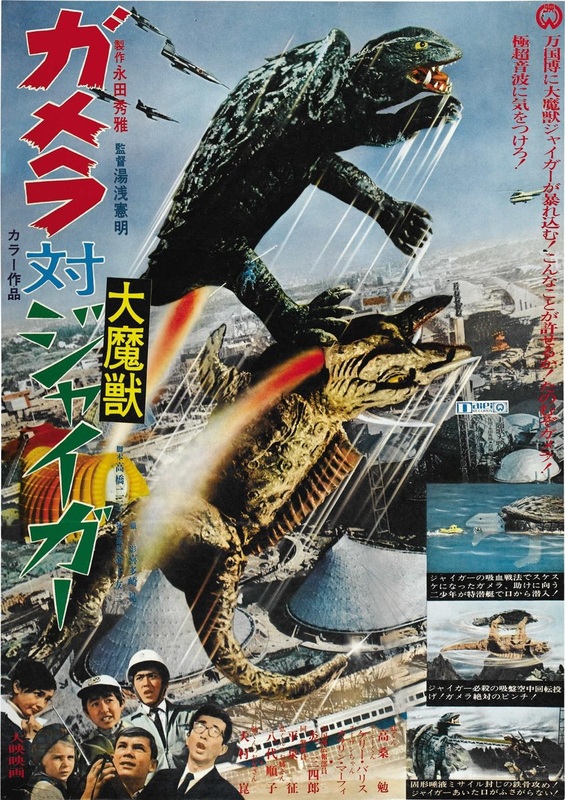 What It’s About: Infant Island’s kaiju protector retaliates against atomic testing and the kidnapping of the Shobijin (“small beauties”). 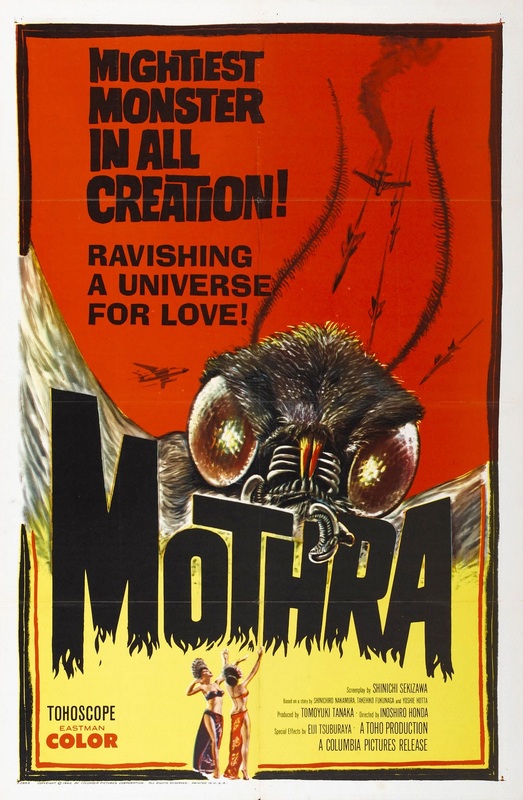 Why It’s Unique: Filled with wonder, beauty, and mysticism, Mothra’s introduction is essential viewing. Favorite Scene: The Shobijin’s “dinner show” featuring the famous Mothra song is entrancing, but watching Mothra emerge from her cocoon in her full winged glory is even better. What It’s About: Giant pteranodons awaken and wreak havoc. 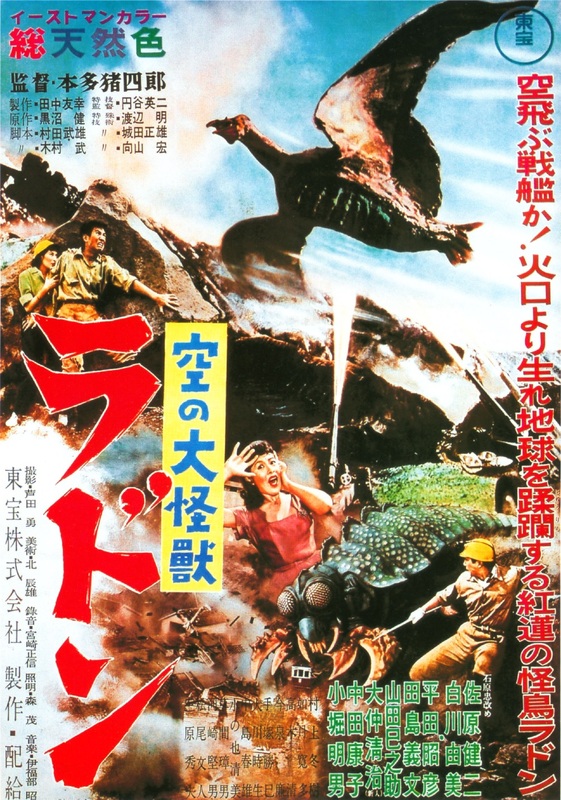 Why It’s Unique: Another great kaiju introduction, made even better by the suspenseful plight of miners being attacked by giant insects. 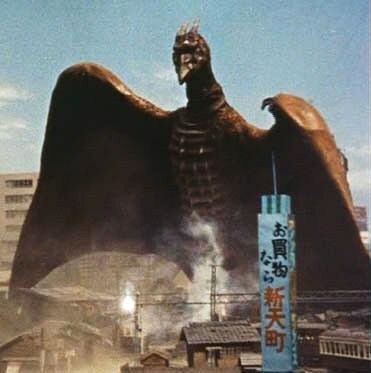 Favorite Scene: I love kaiju films that build the tension as long as possible before the first reveal, and Rodan manages to build for 45 minutes before the flying beast appears. 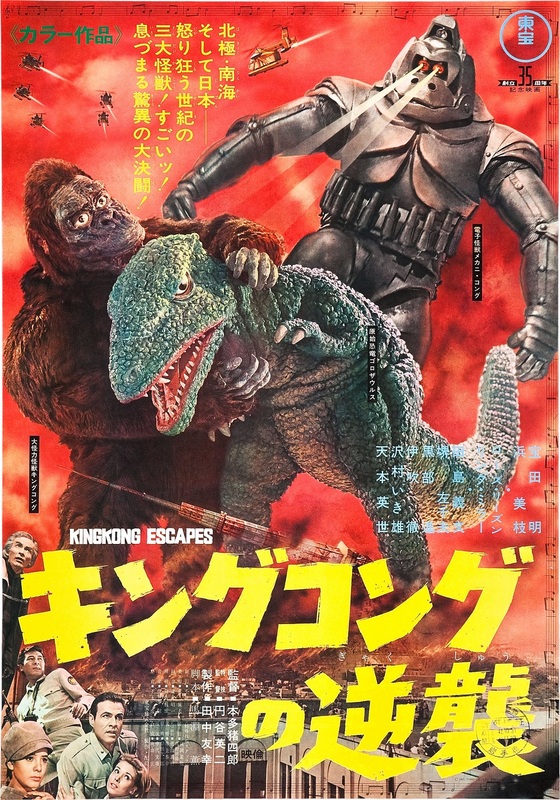 What It’s About: In this sequel to Frankenstein Conquers the World (1965), which almost made the list, humanoid kaiju Gaira and Sanda battle in all kinds of terrain, from mountainside to city. Why It’s Unique: Humanoid kaiju allow for some great battle scenes and highlight the detail of the wonderful forest and mountain miniatures. 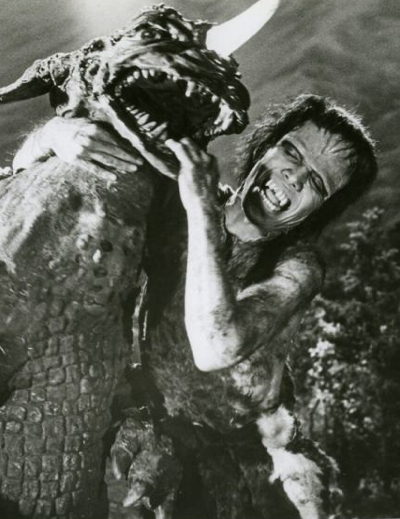 Favorite Scene: I’m a fan of all the Maser Cannons used in the film, but the “shock” scene winner has to be Gaira casually swallowing a woman whole, then spitting out the bouquet of flowers she was holding. What It’s About: A prehistoric giant turtle who consumes fire and flies with rocket power must be stopped. 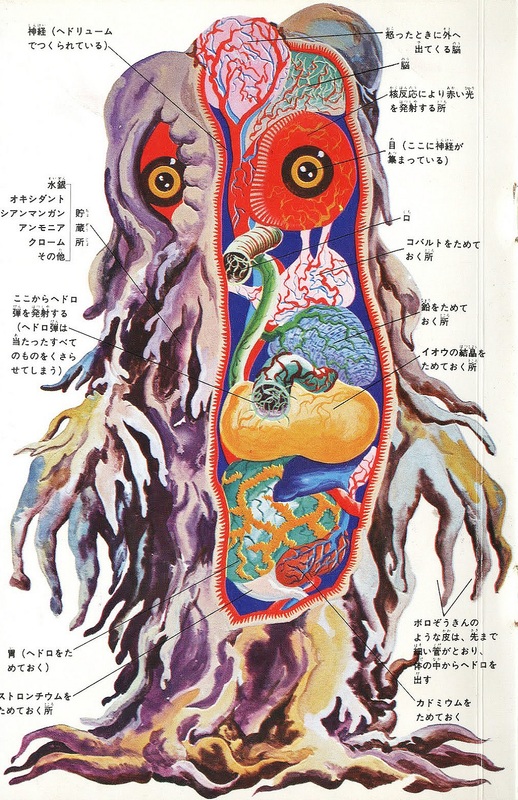 Why It’s Unique: The first film of the second most popular kaiju series has a serious tone—unlike the rest of the franchise, aimed squarely at children—and features wonderful effects. 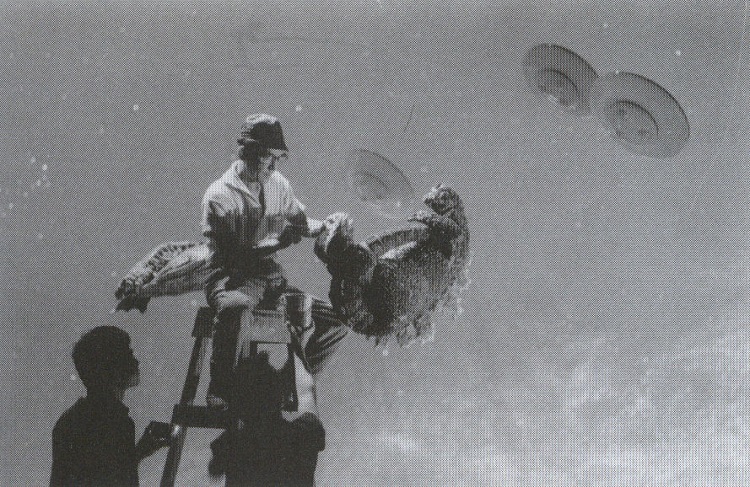 Favorite Scene: While Gamera destroys a ship stuck in the ice, tiny animated figures run away from the wreckage. Also, as Gamera stomps through the city, people can be seen running by in building windows (achieved with a filmstrip-like effect). 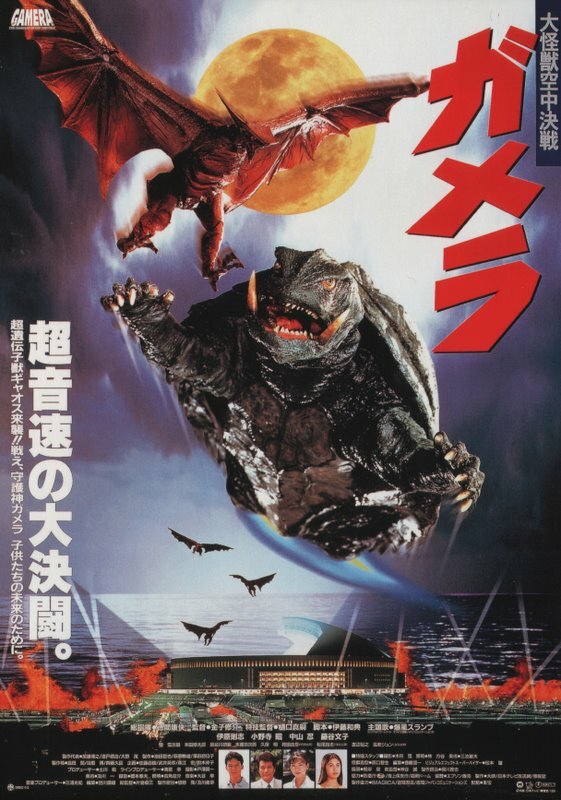 What It’s About: Through a mystical bond with a young girl, Gamera awakes to defend Earth against his ancient foe, Gyaos. 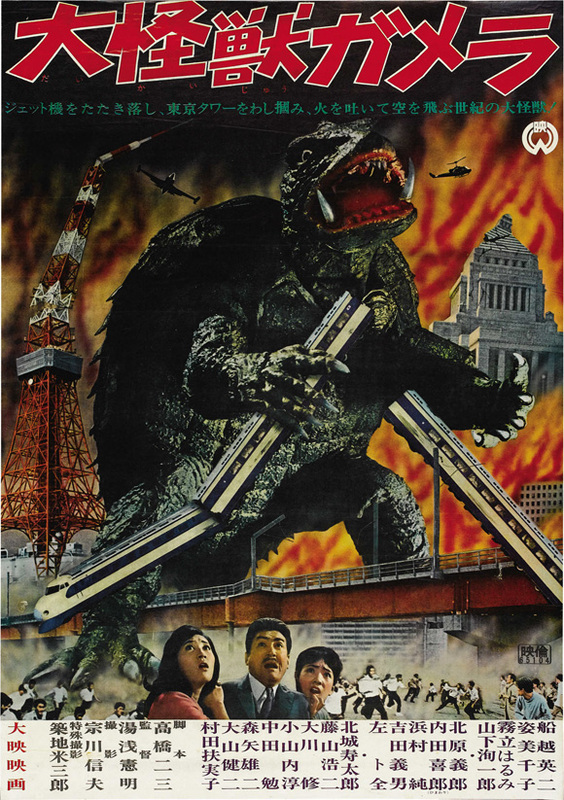 Why It’s Unique: Gamera’s first Heisei film features incredible effects and a more mature tone, so this is a great one to show your friends who don’t “get” kaiju. Favorite Scene: In the middle of fantastic fighting and destruction effects, watching poor Asagi (the young girl mentioned above) feel Gamera’s pain is intense! Parts one and two of Destroy All Computer Generated Monsters are here and here, respectively. 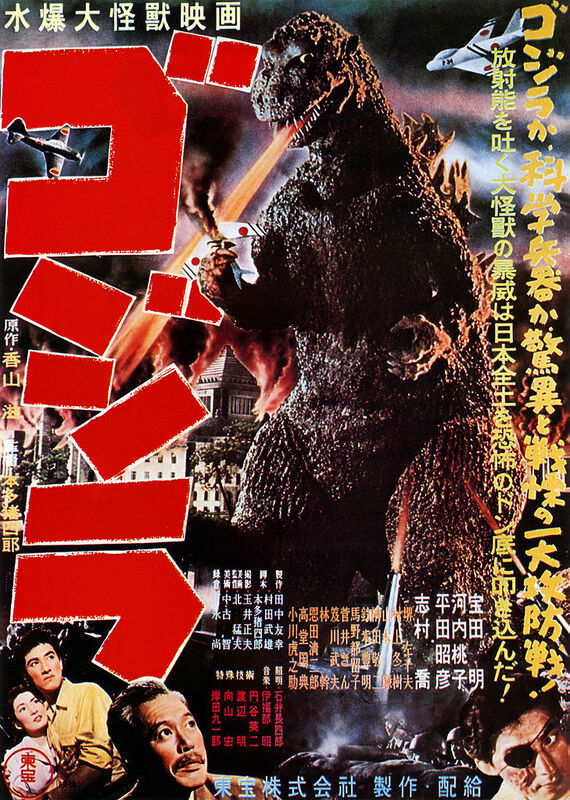 What It’s About: Godzilla terrorizes Tokyo in the midst of a love triangle and scientific sacrifice. 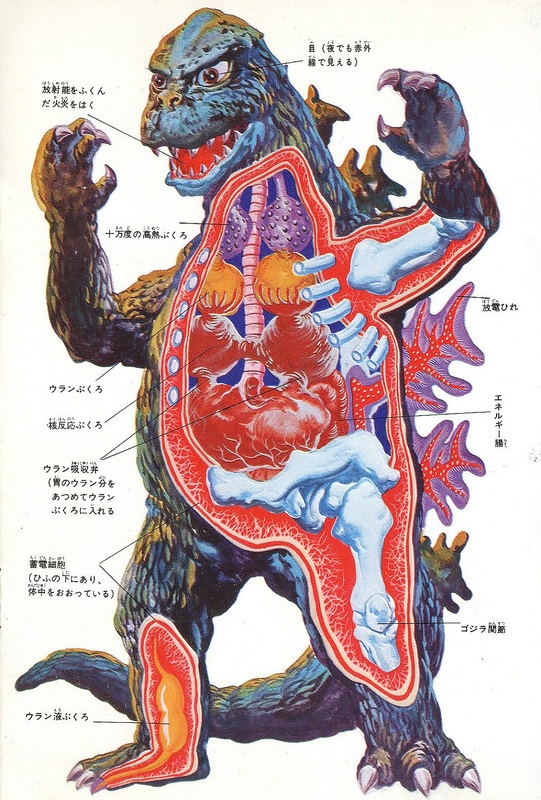 Why It’s Unique: The original, classic Godzilla defined the kaiju genre. 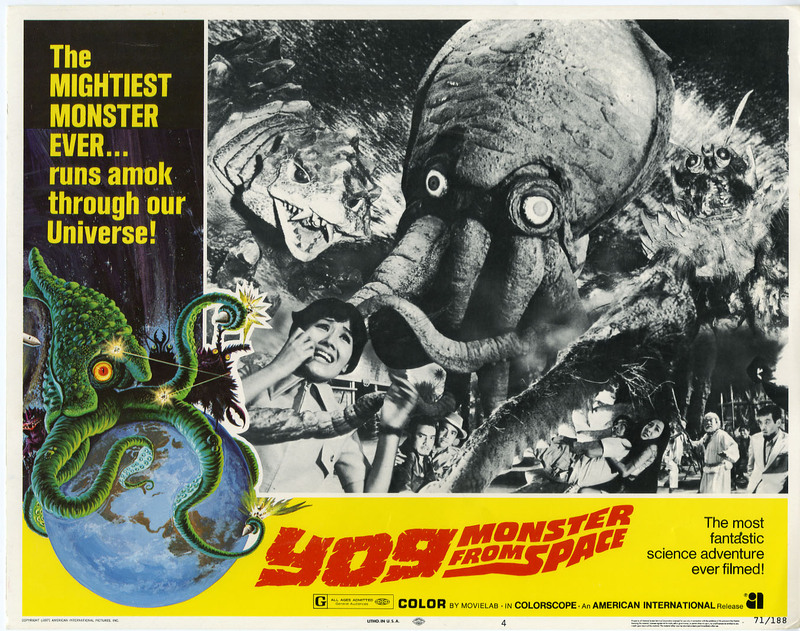 It has everything from serious drama to groundbreaking special effects. 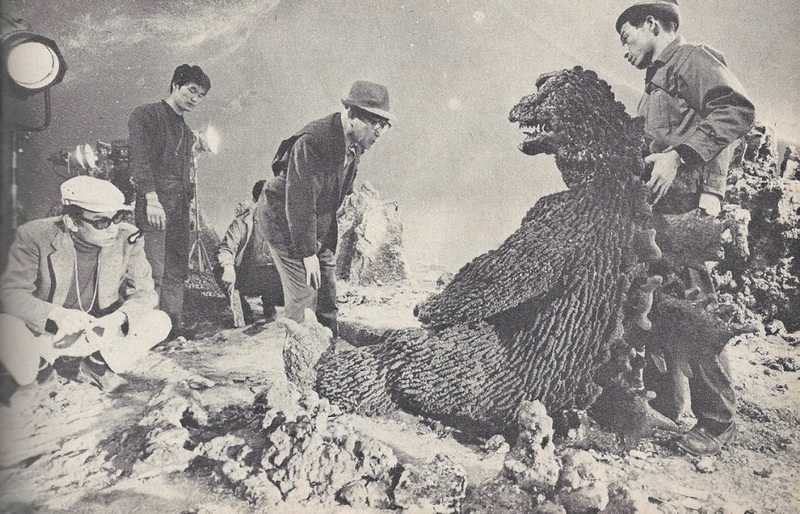 Favorite Scene: Godzilla’s breath melts electrical towers that were painstakingly constructed of wax to achieve the effect. 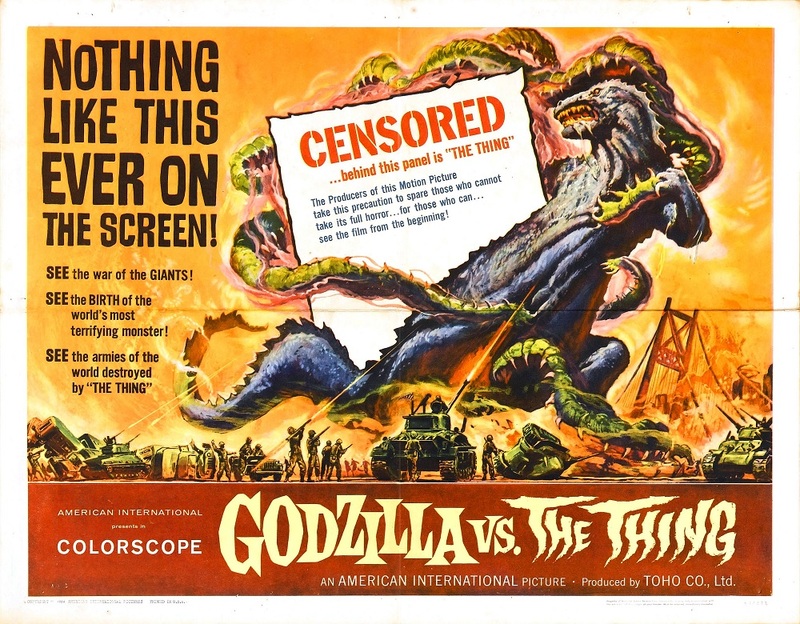 American International Pictures falsely advertised Mothra vs. Godzilla for the American release. 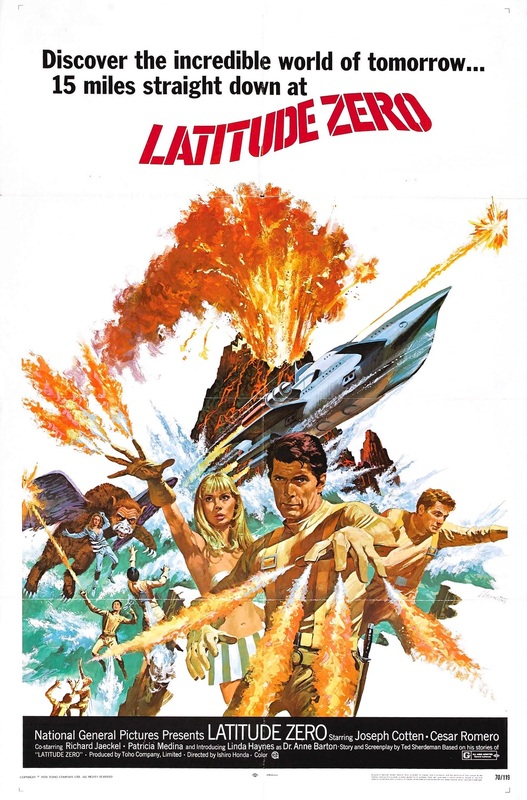 The poster art is based on an original design by acclaimed artist Reynold Brown. 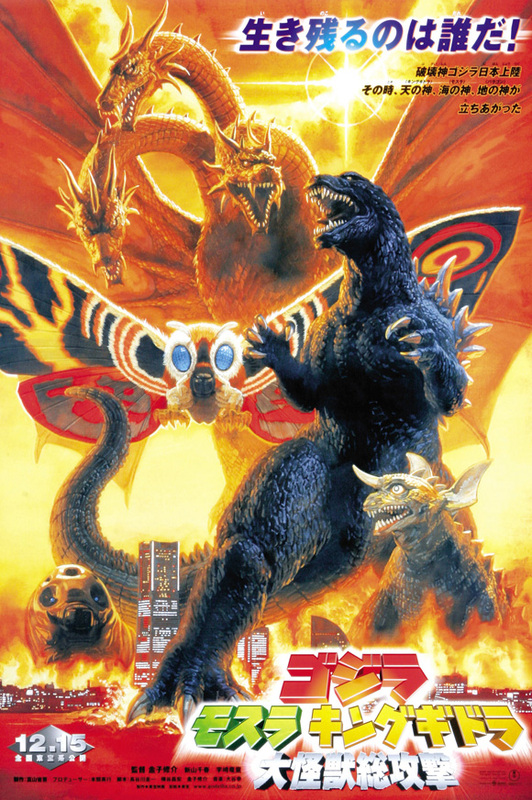 What It’s About: Mothra and her larvae save Japan from Godzilla, even though, ultimately, greedy businessmen are at fault. 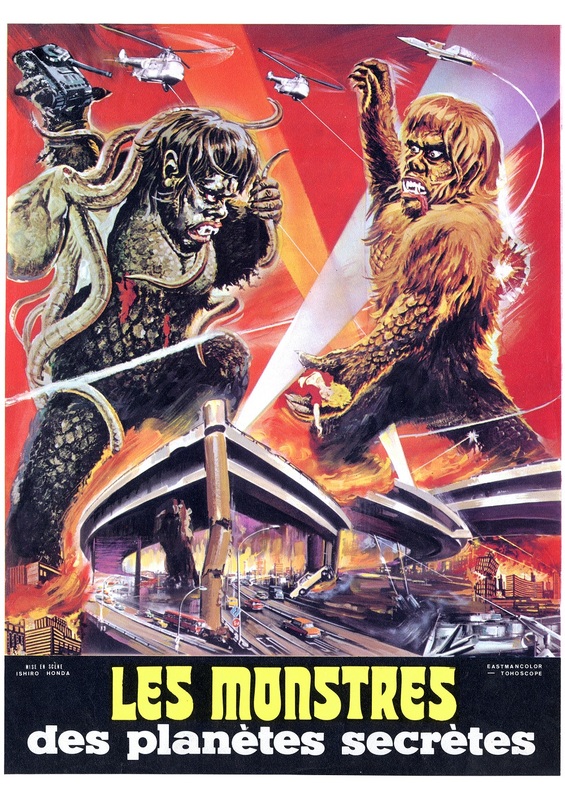 Why It’s Unique: Always a kaiju fan favorite with an excellent Toho kaiju crossover plot. 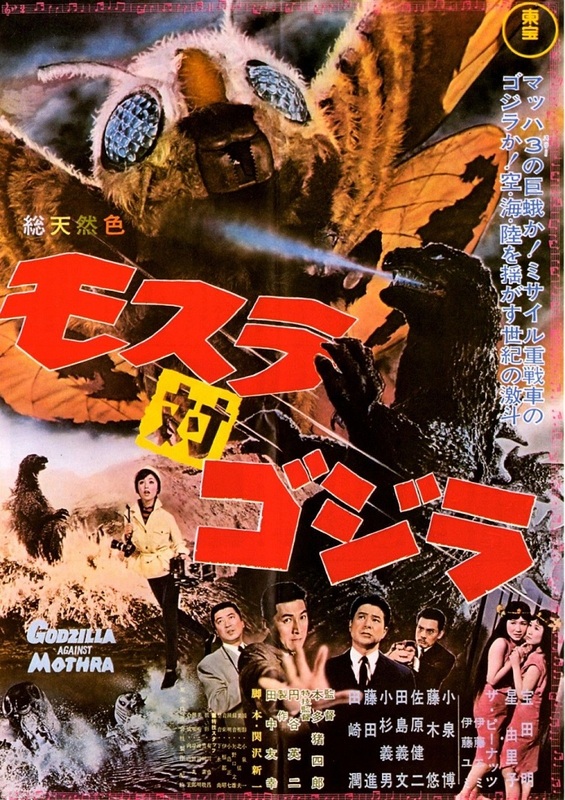 Mothra’s mystical nature is explored, while Godzilla remains a ferocious force. 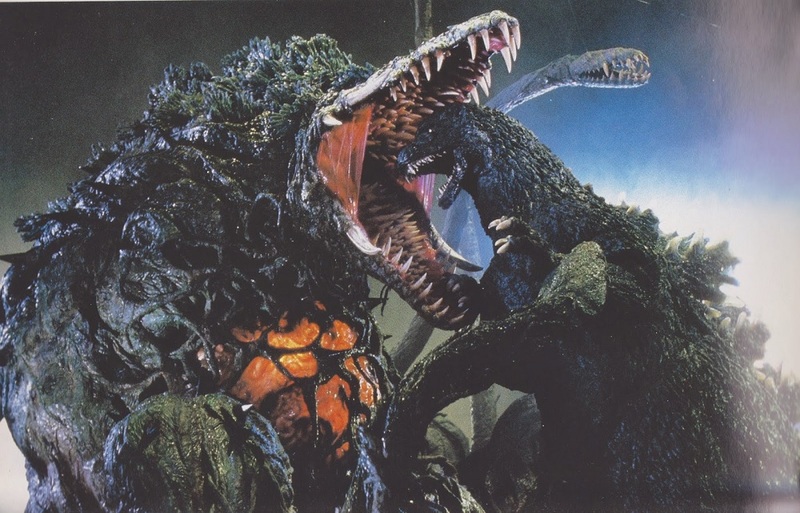 Favorite Scene: Unique Godzilla reveal as he rises up from underground rather than the ocean. 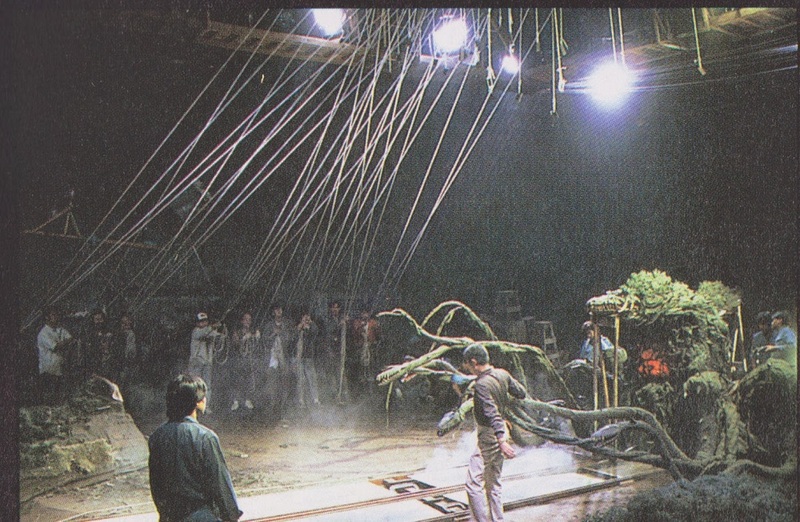 Also, the webs the larvae use to battle Godzilla were an incredible effect for the time, created from liquid Styrofoam. 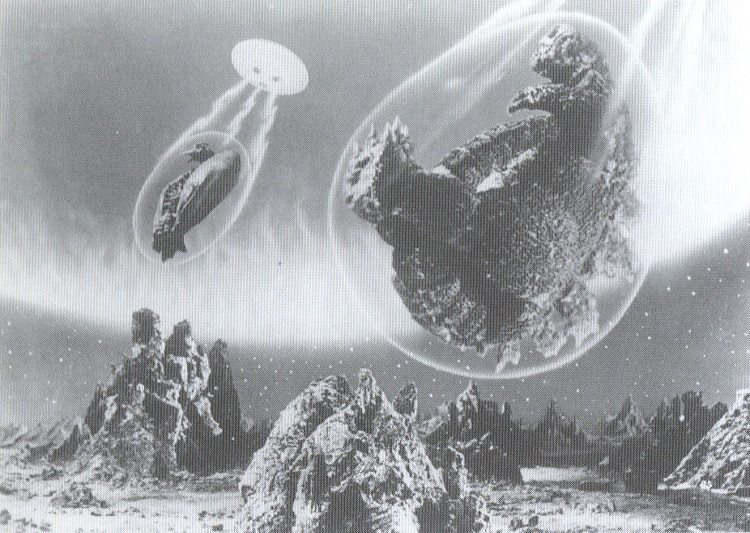 What It’s About: Planet X steals Godzilla and Rodan through trickery and unleashes them on Earth along with King Ghidorah. 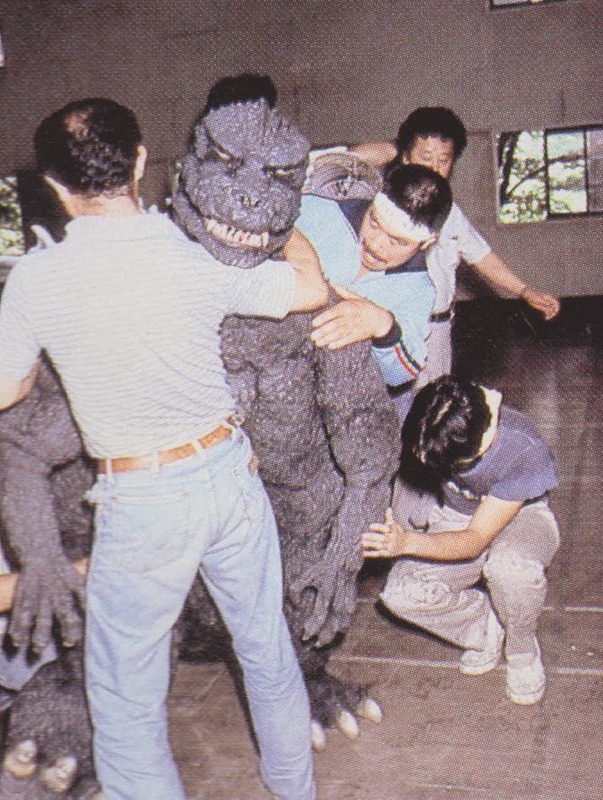 Why It’s Unique: Alien invaders become a staple of the series and Godzilla does a famous dance. Favorite Scene: There are some amazing optical effects of the Xians and their huge flying saucer, but Kumi Mizuno steals the show as Miss Namikawa, convincing Glenn her love is real by saving his life. 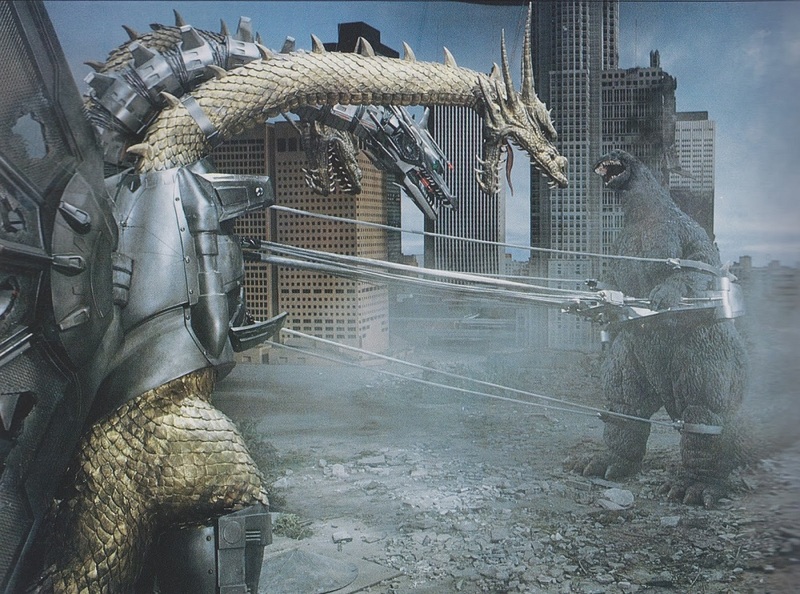 What It’s About: Cyborg love (spoiler alert) helps Godzilla defeat Titanosaurus and Mechagodzilla. 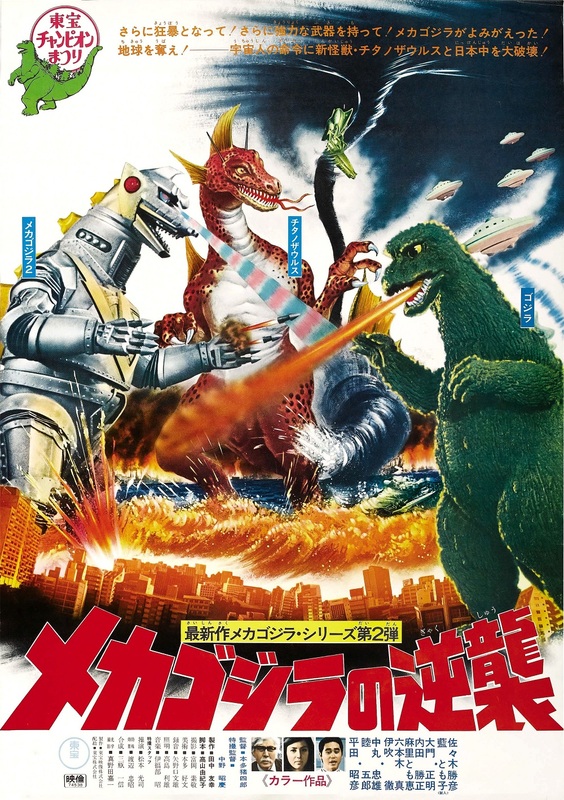 Why It’s Unique: Last film of the Shōwa series with excellent continuity from the previous Godzilla vs. Mechagodzilla (1974). Favorite Scene: There’s a beautiful “real sky” shot of Titanosaurus (kaiju were rarely shot outside of a studio), and Mechagodzilla often becomes a giant fireworks display as he blasts his array of weapons all at once. 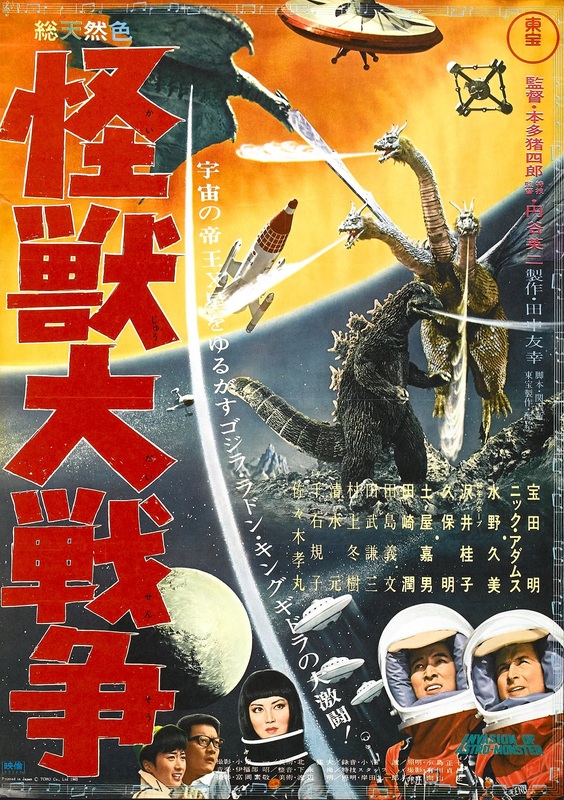 What It’s About: Godzilla is revived by the spirits of World War II Japanese soldiers and can only be stopped by a trio of kaiju guardians. 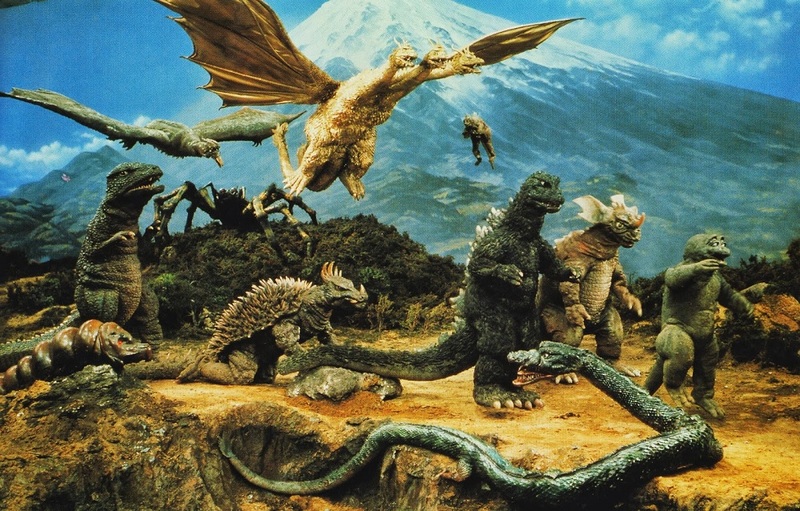 Why It’s Unique: Mothra, King Ghidorah, and Baragon are “re-cast” as mythical guardians. Favorite Scene: A terrified woman, helpless in traction, screams as the possessed, white-eyed Godzilla stomps past her hospital room. 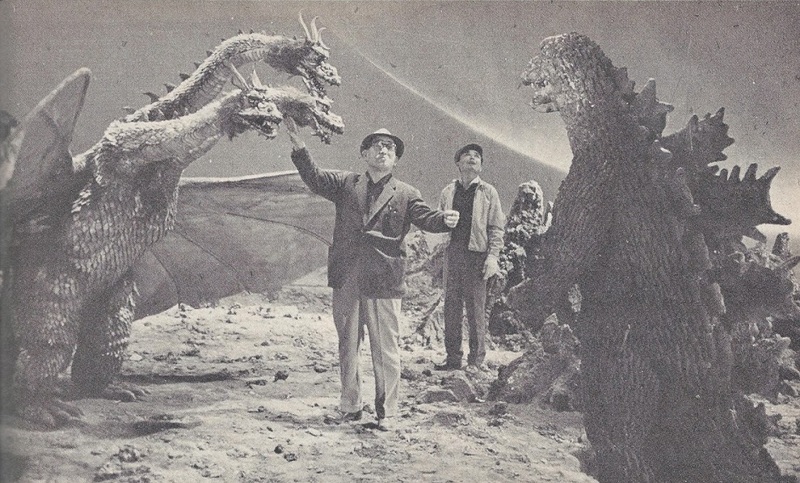 As she breathes a sigh of relief, Godzilla’s tail swings around to destroy the entire building! Part one of Destroy All Computer Generated Monsters is here.